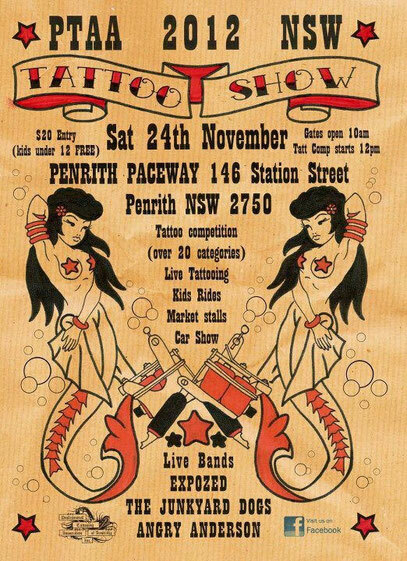 Penrith Paceway, 146 Station Street. 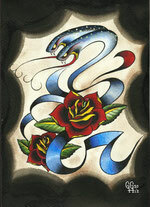 Gates open 10 am; tattoo comp starts 12 noon. 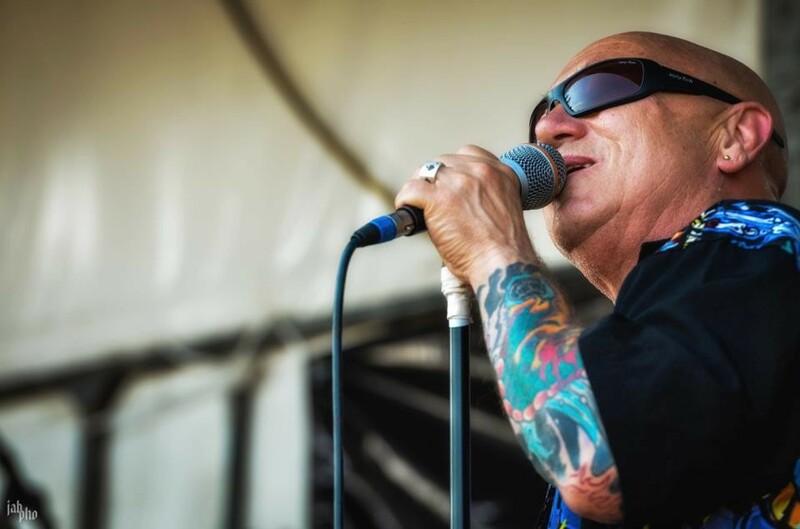 More than 20 tattoo categories, live tattooing, kids rides, market stalls, car show. 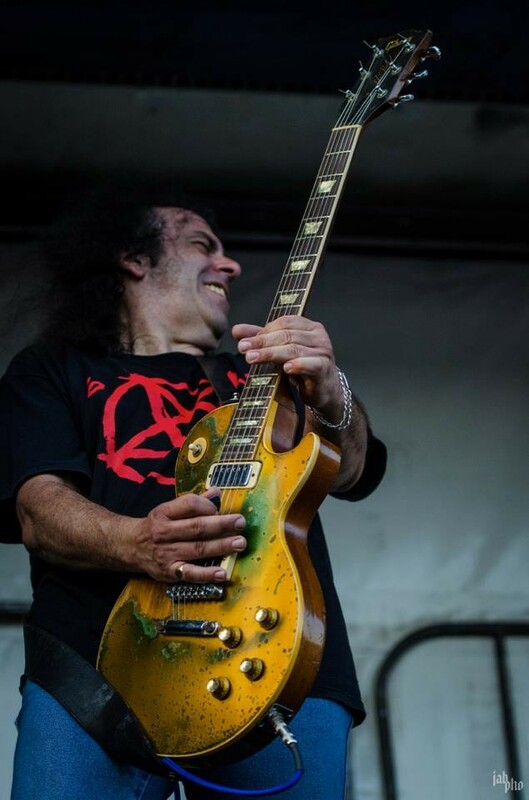 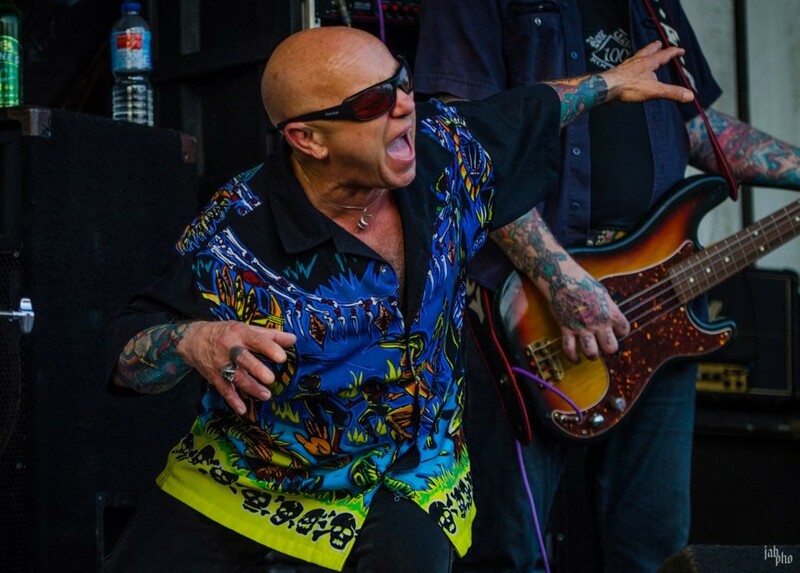 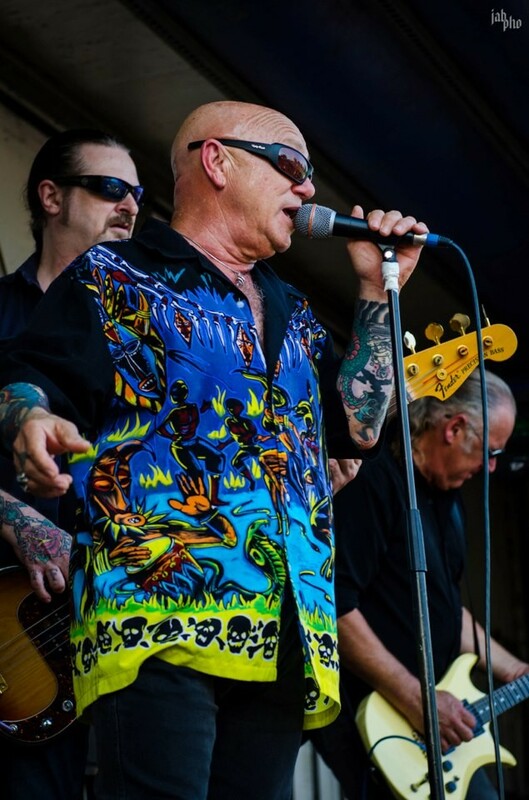 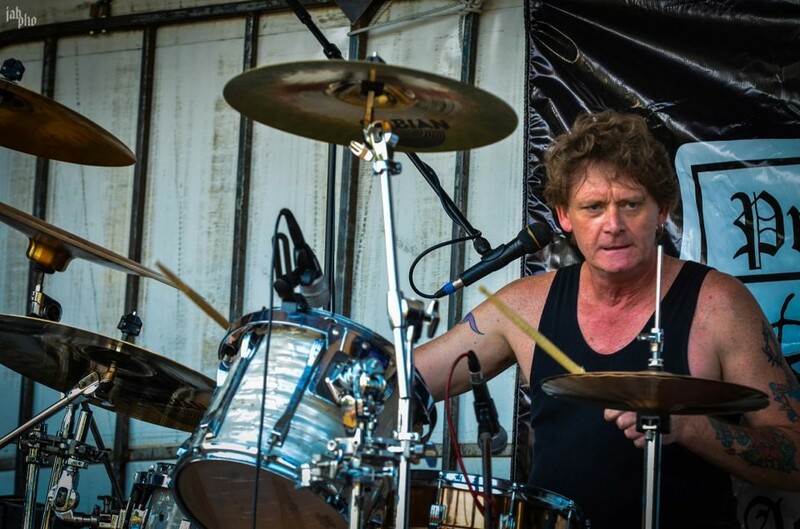 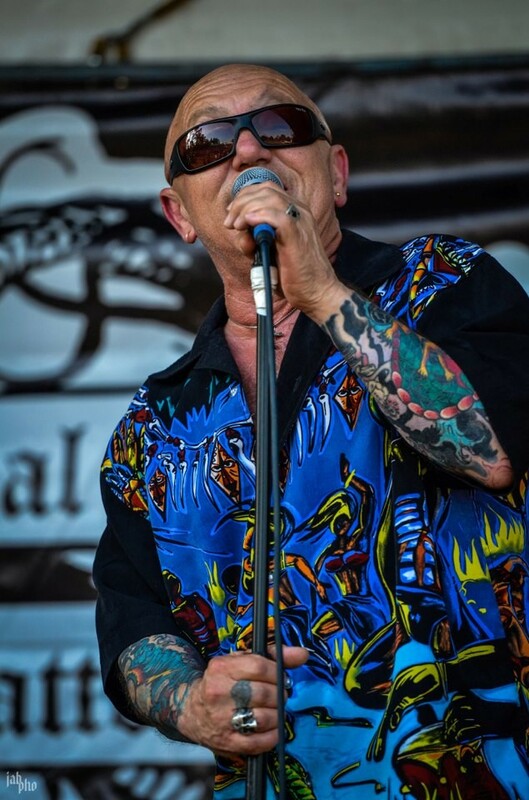 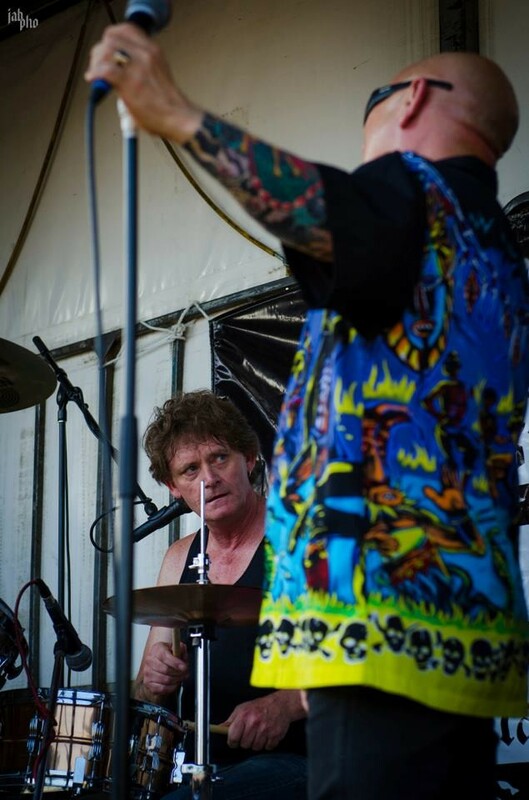 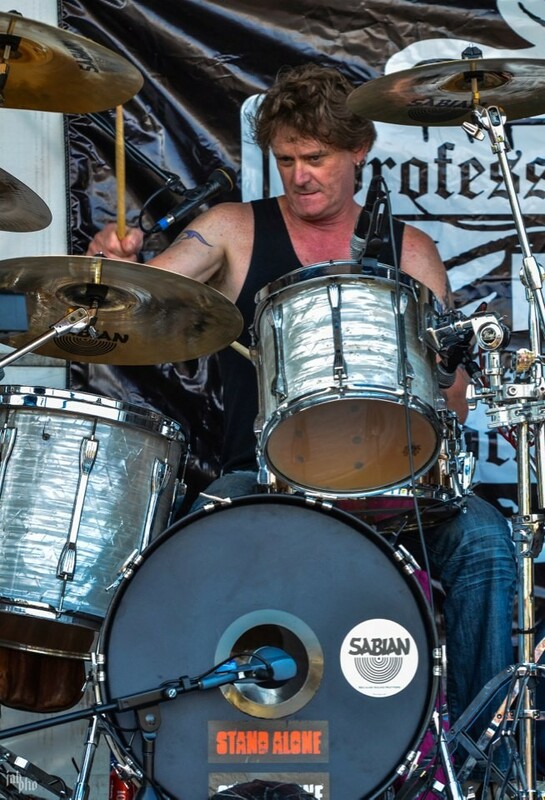 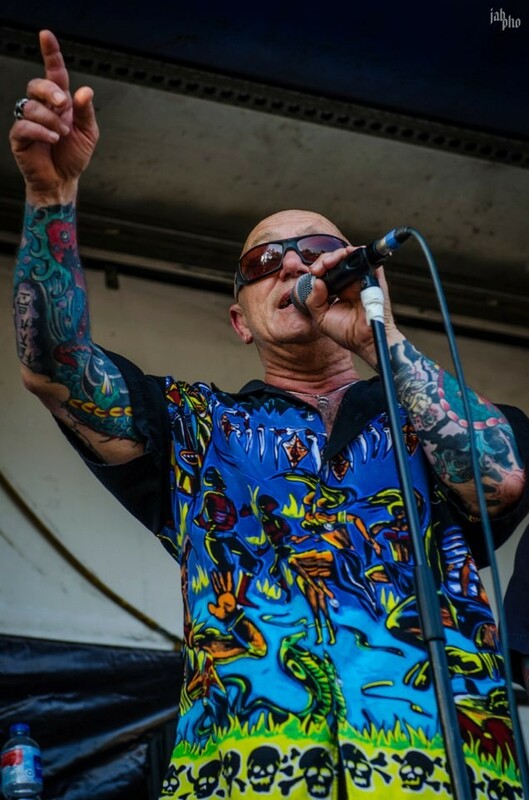 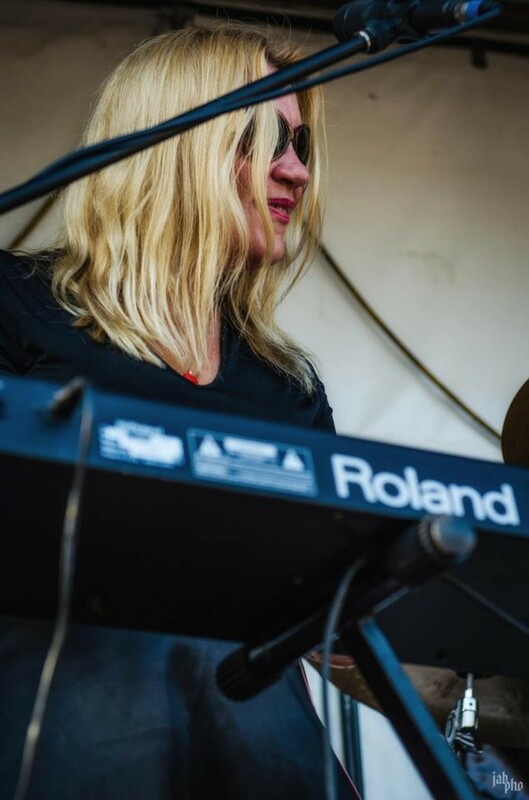 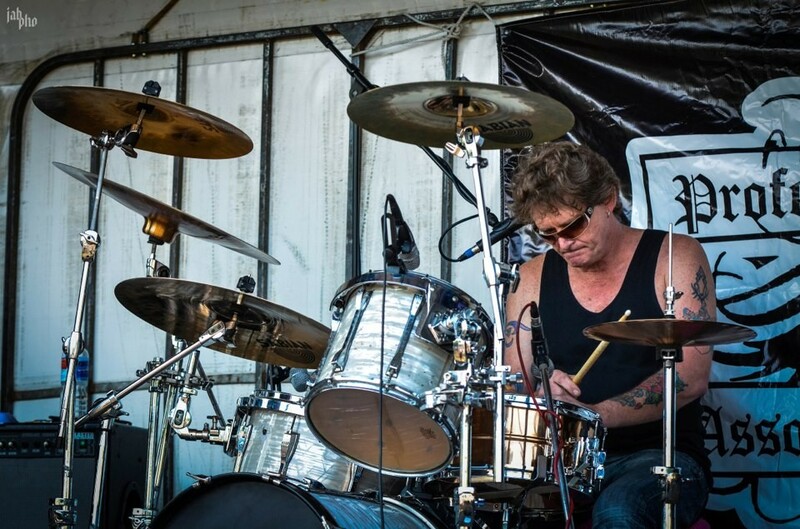 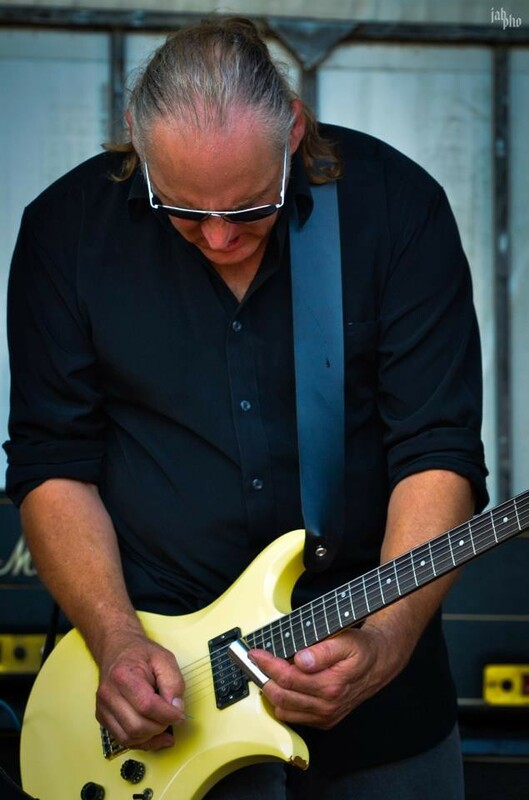 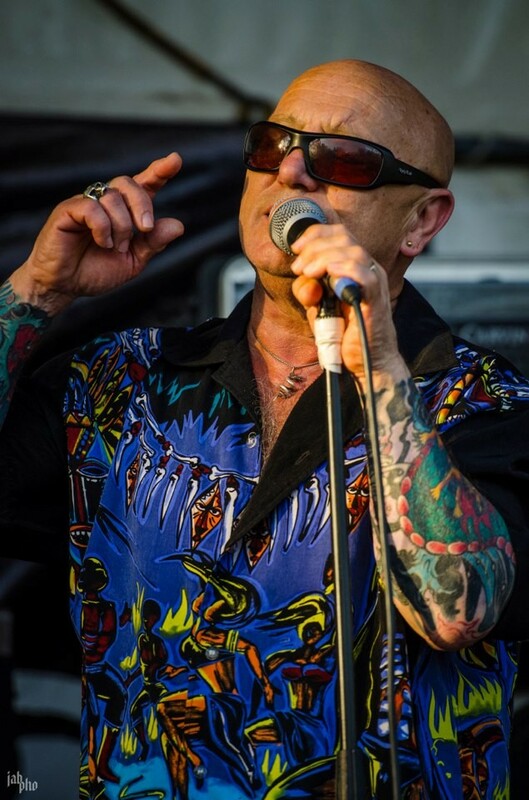 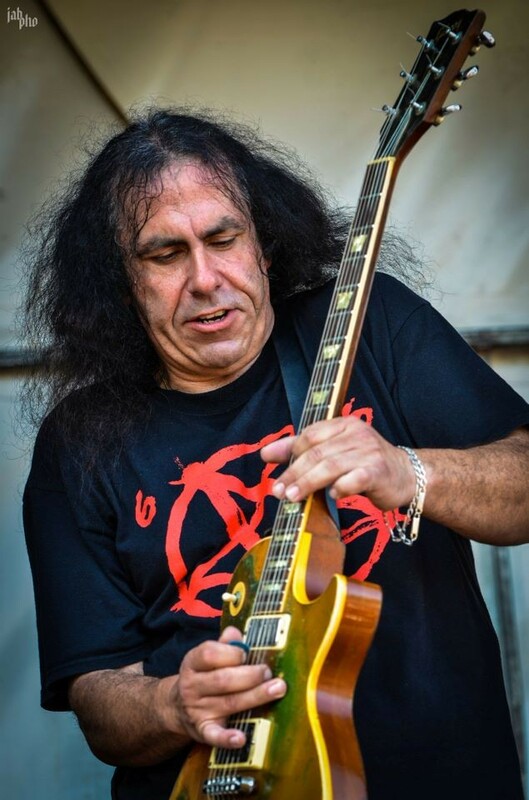 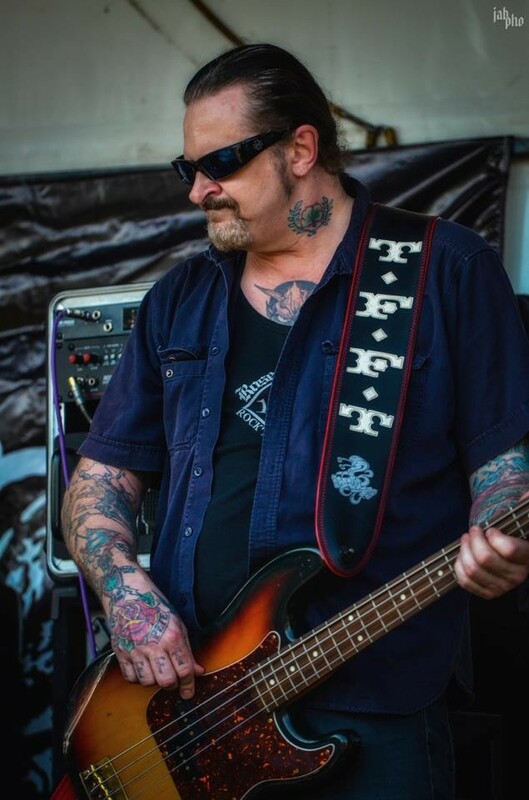 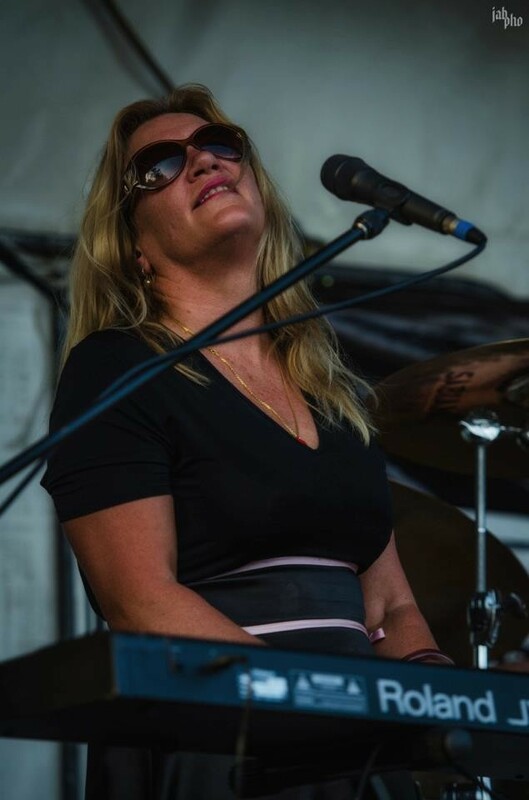 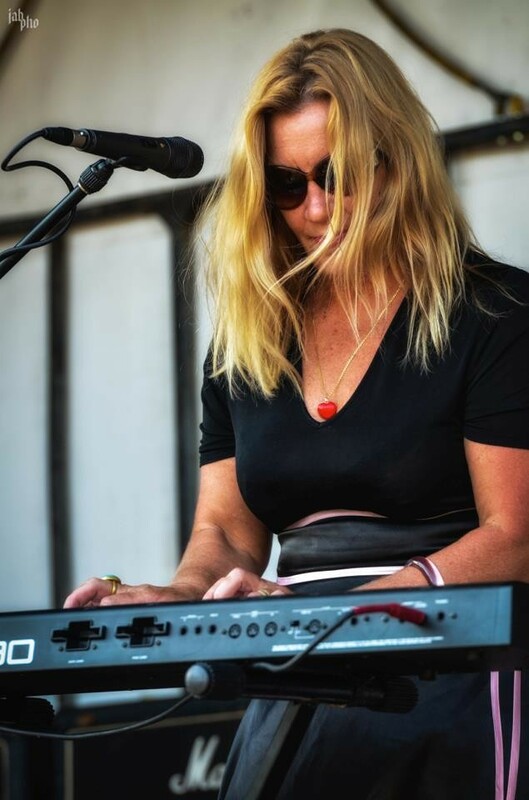 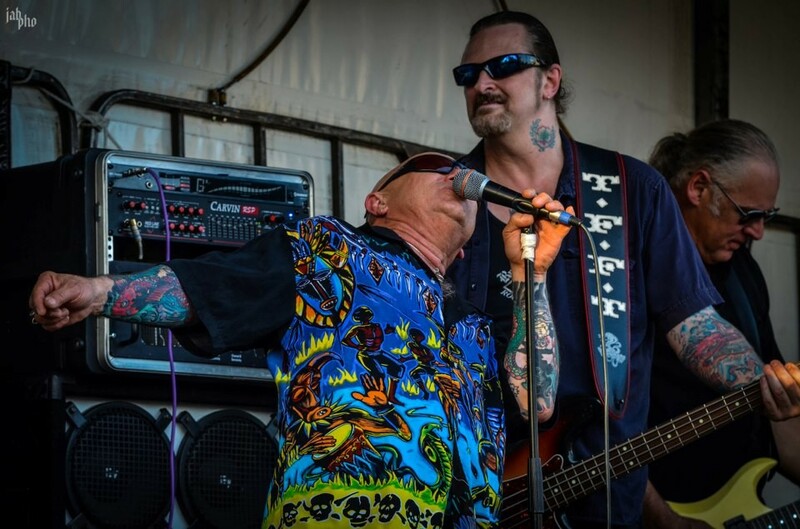 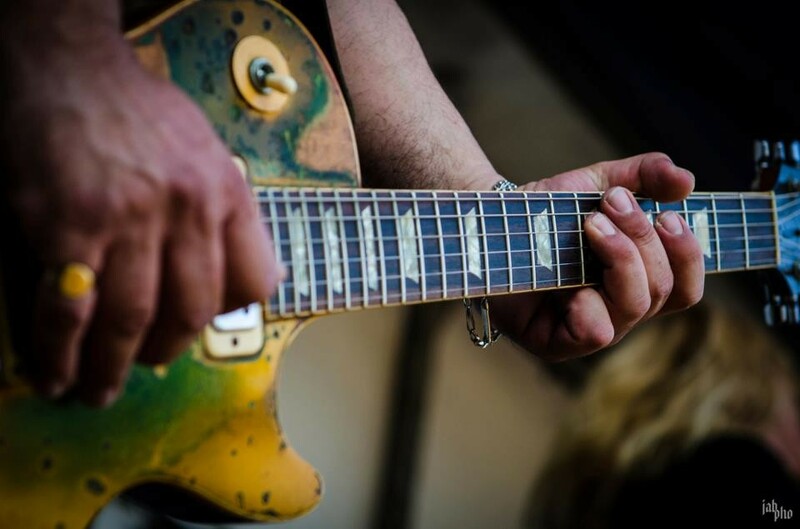 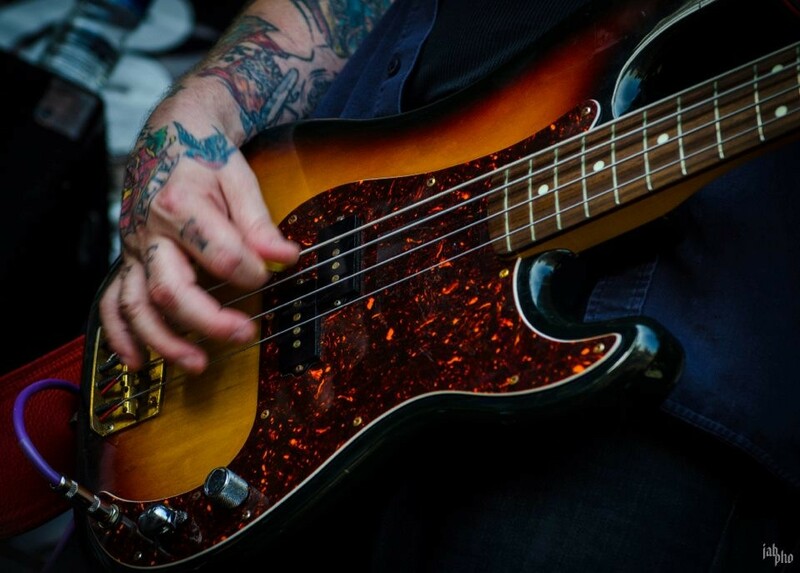 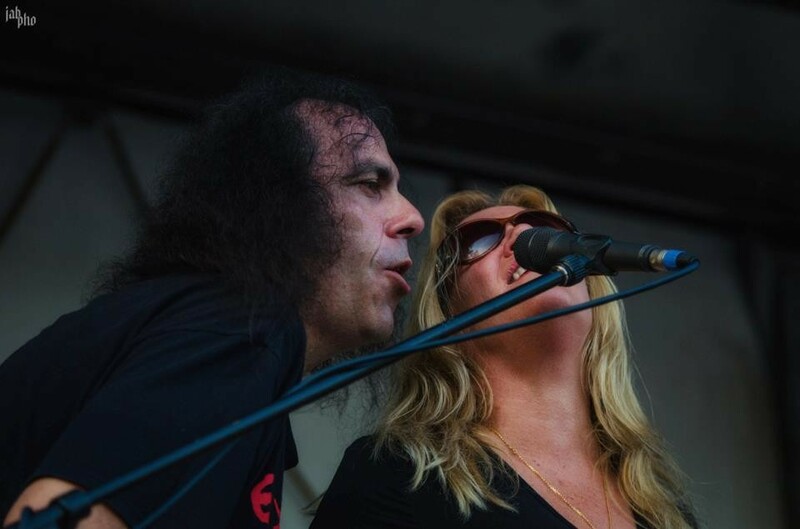 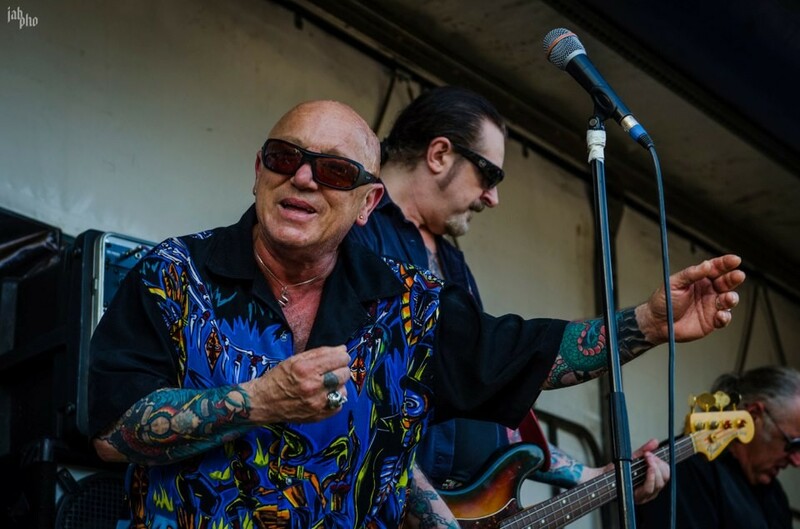 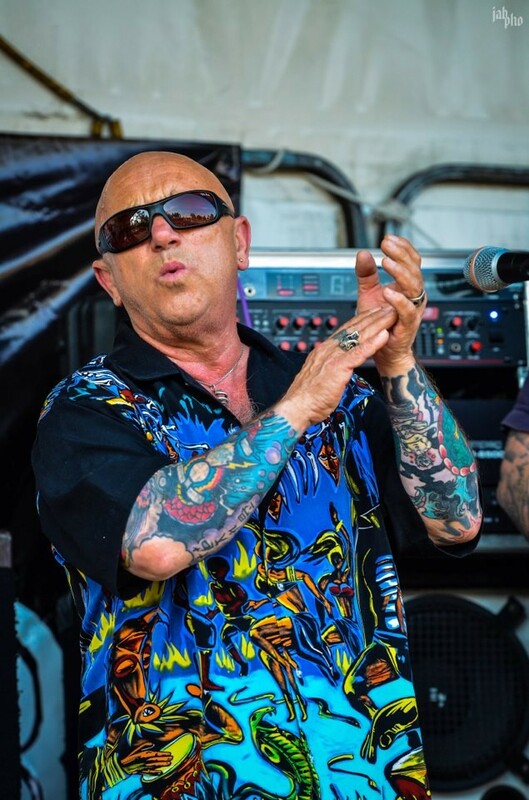 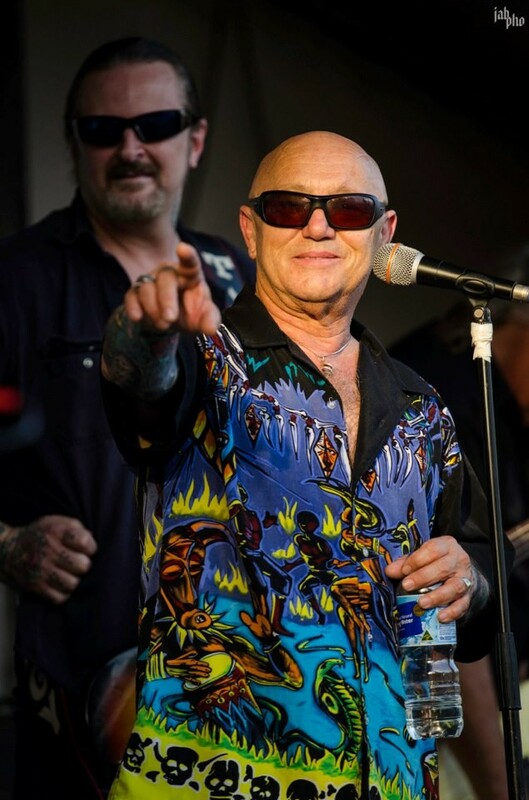 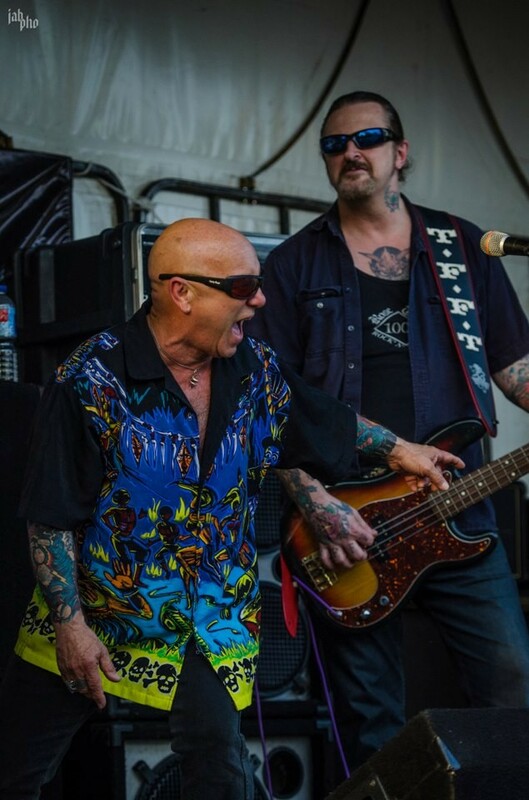 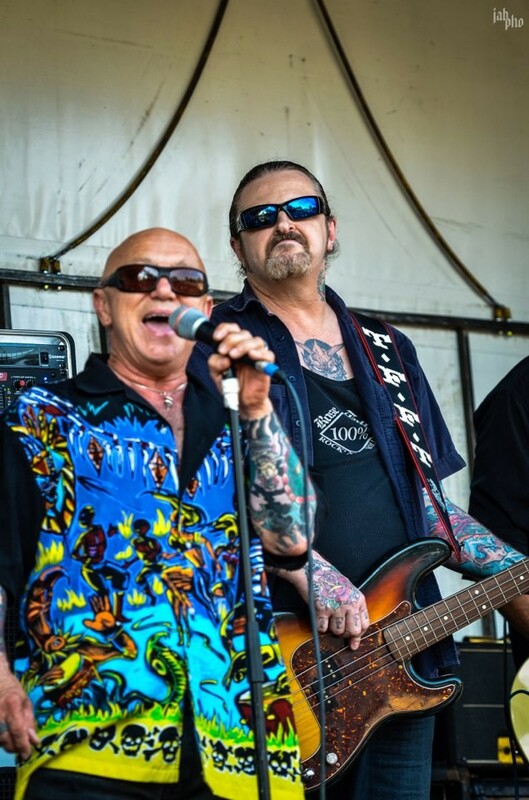 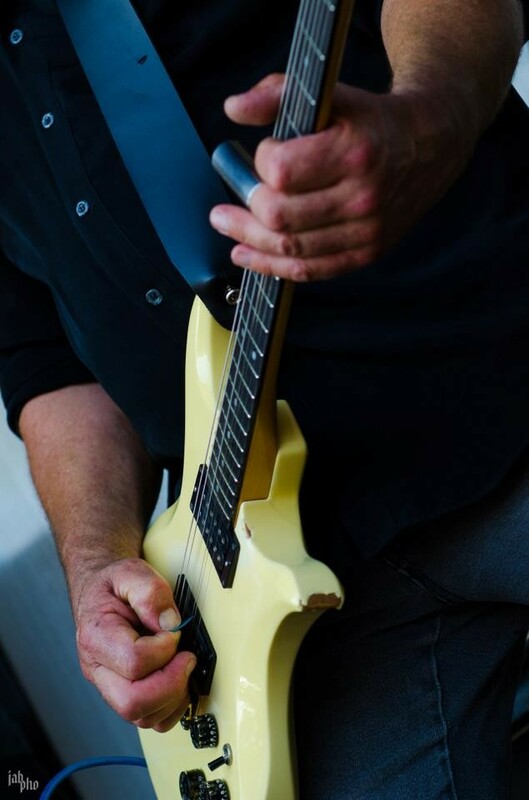 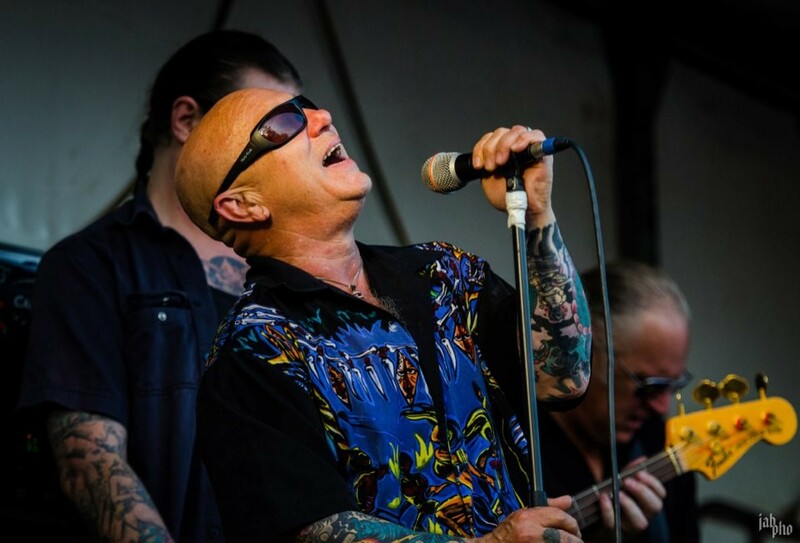 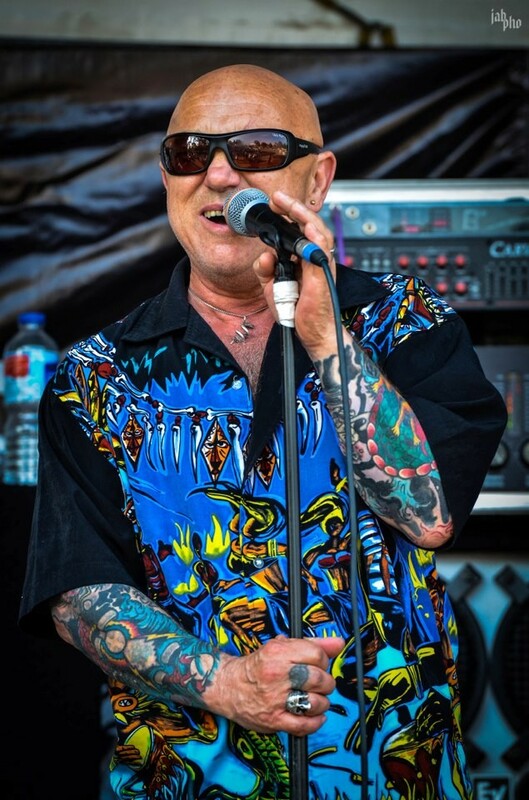 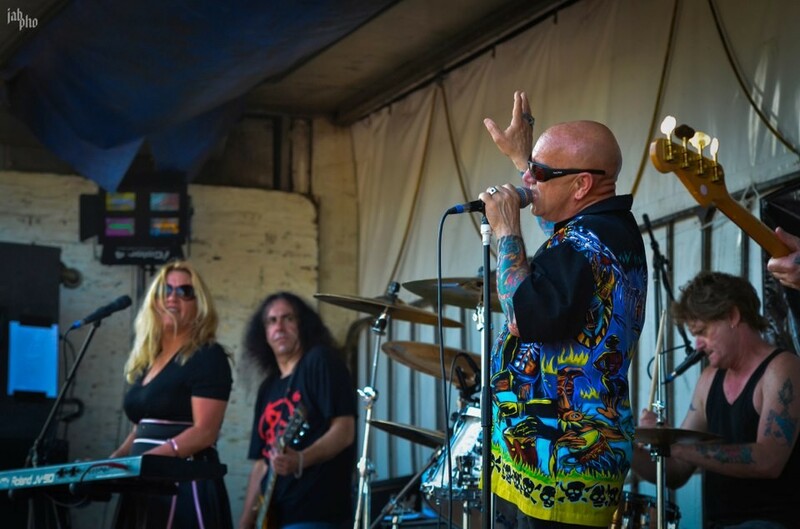 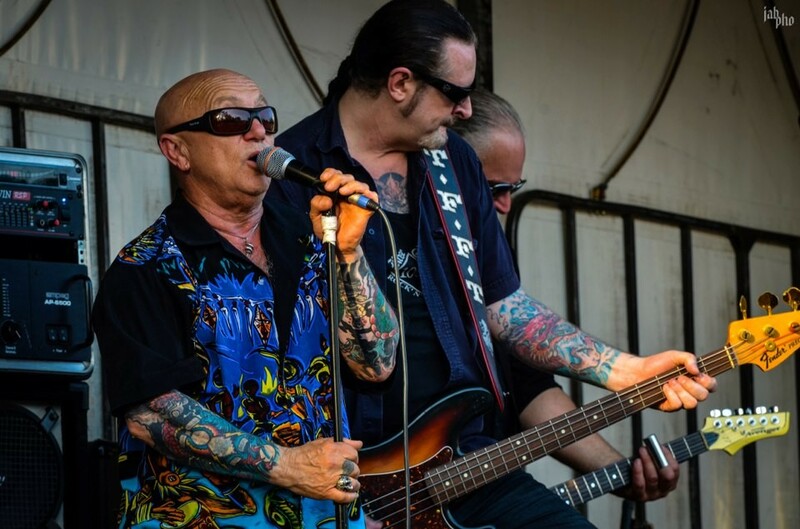 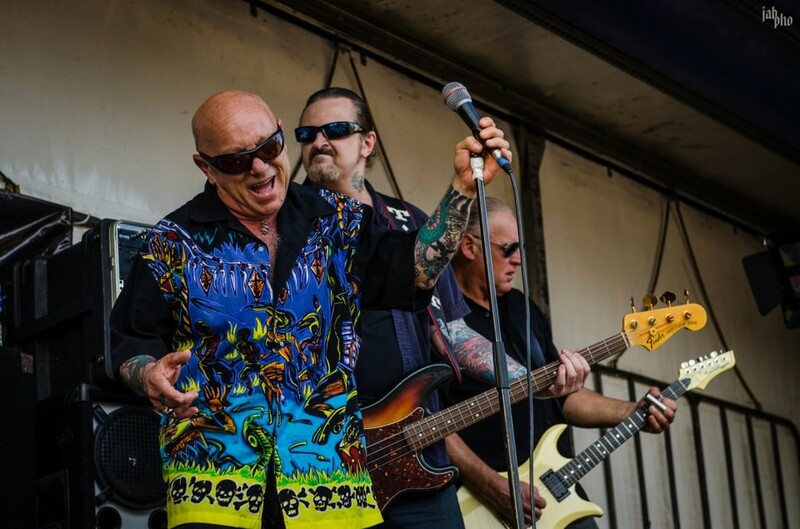 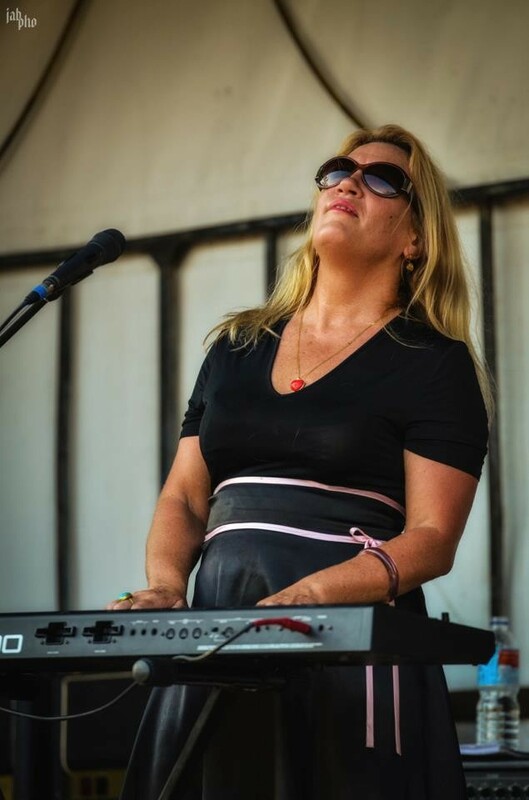 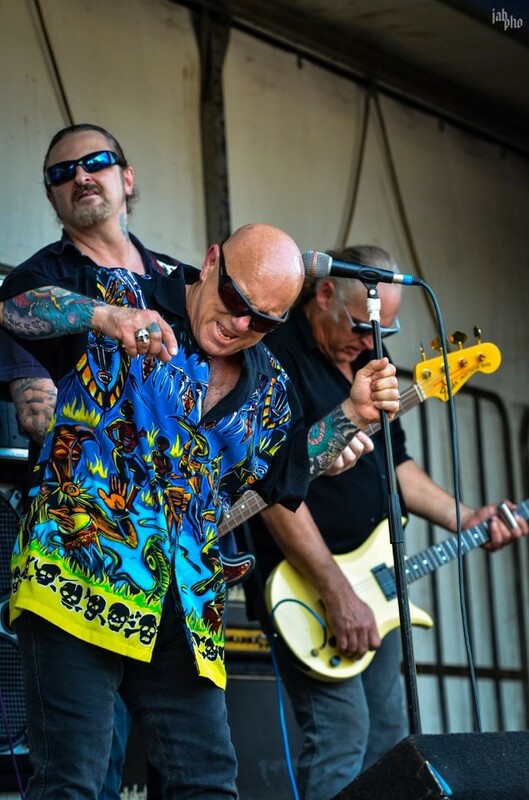 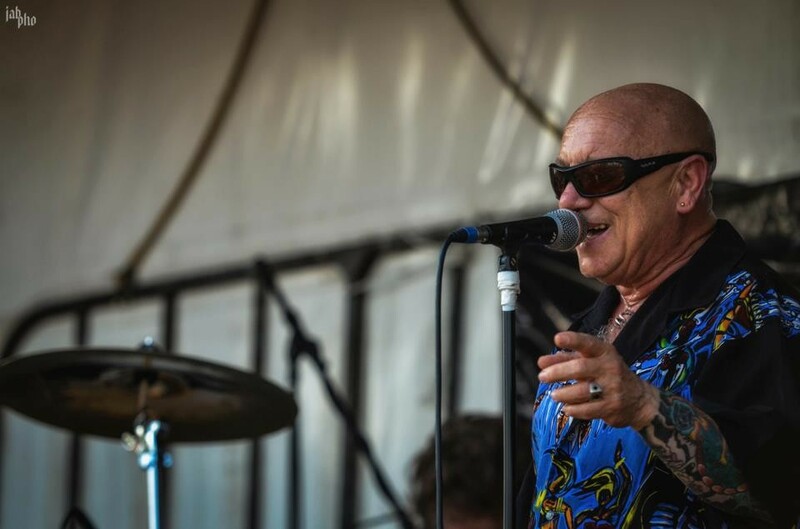 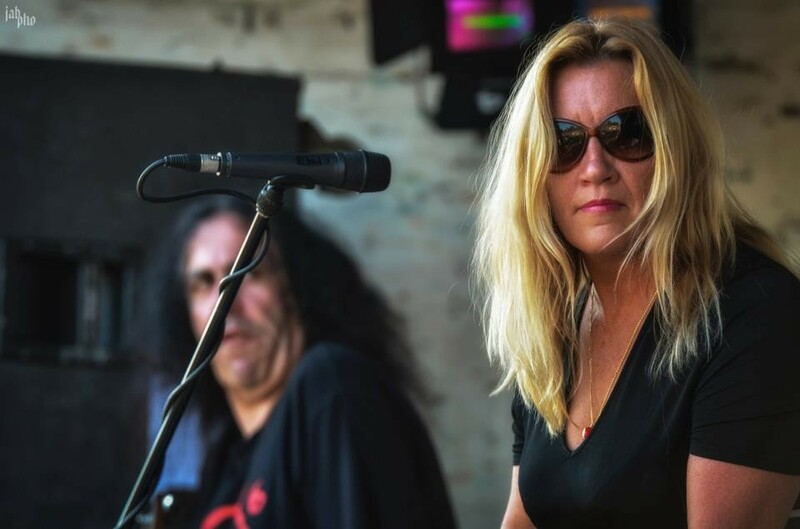 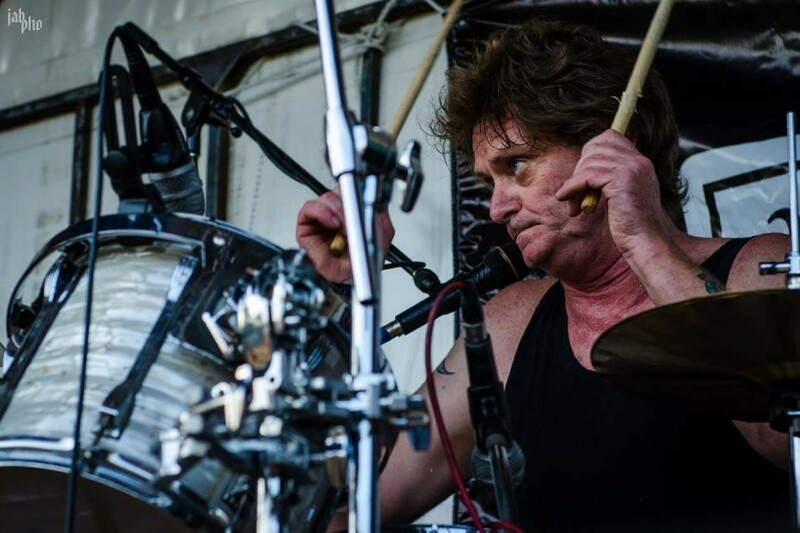 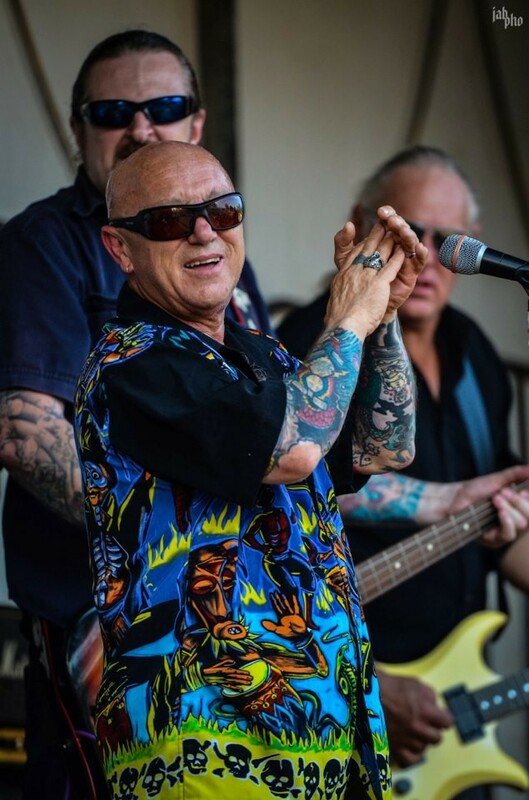 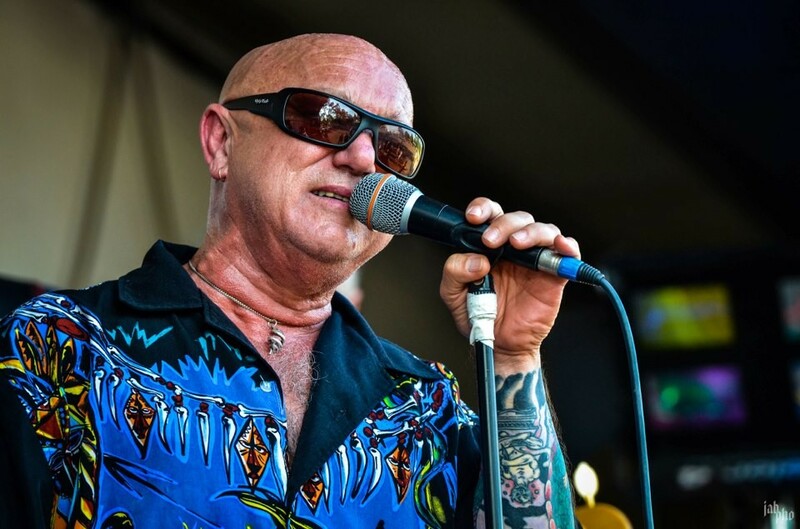 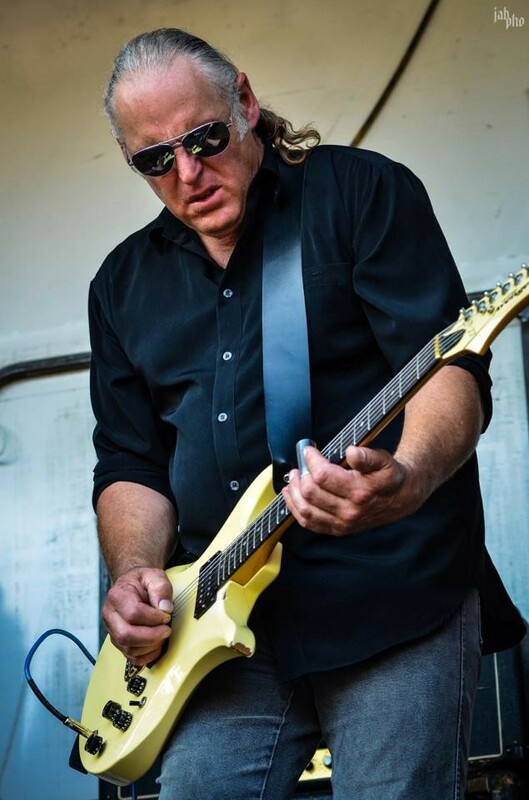 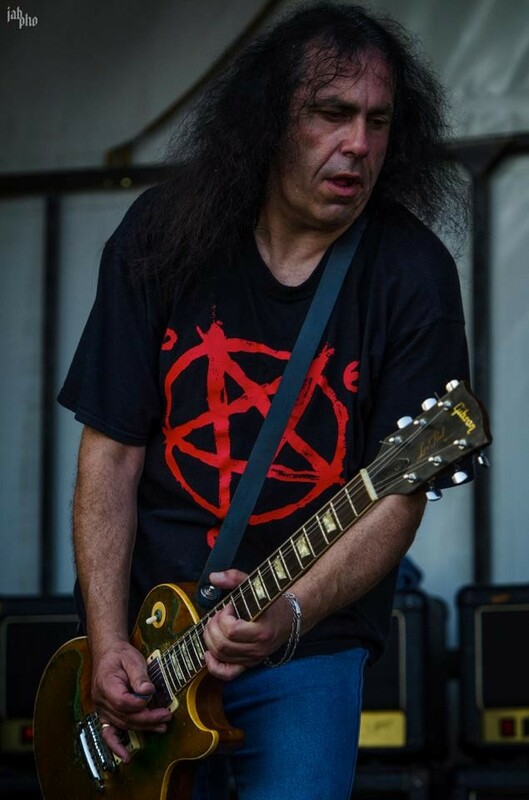 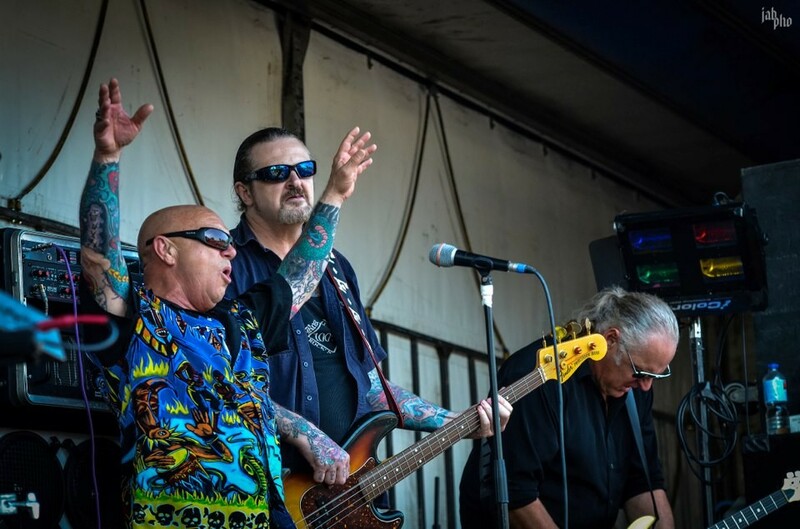 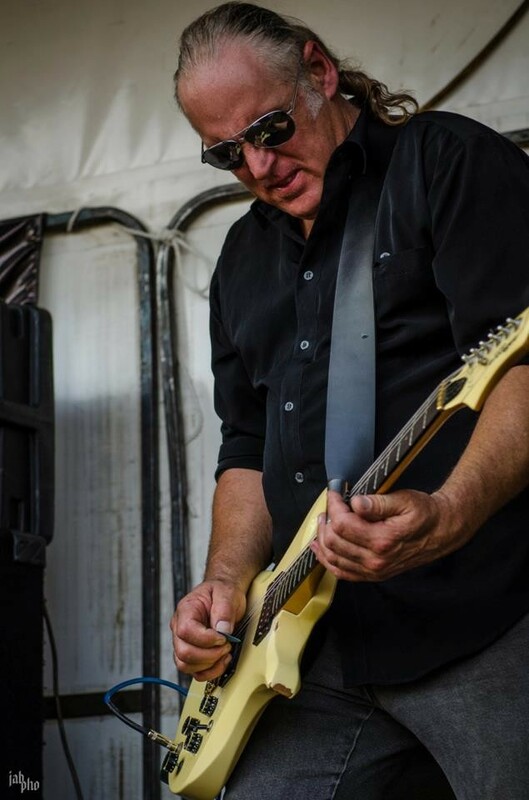 Live bands: Exposed, The Junkyard Dogs, Angry Anderson.